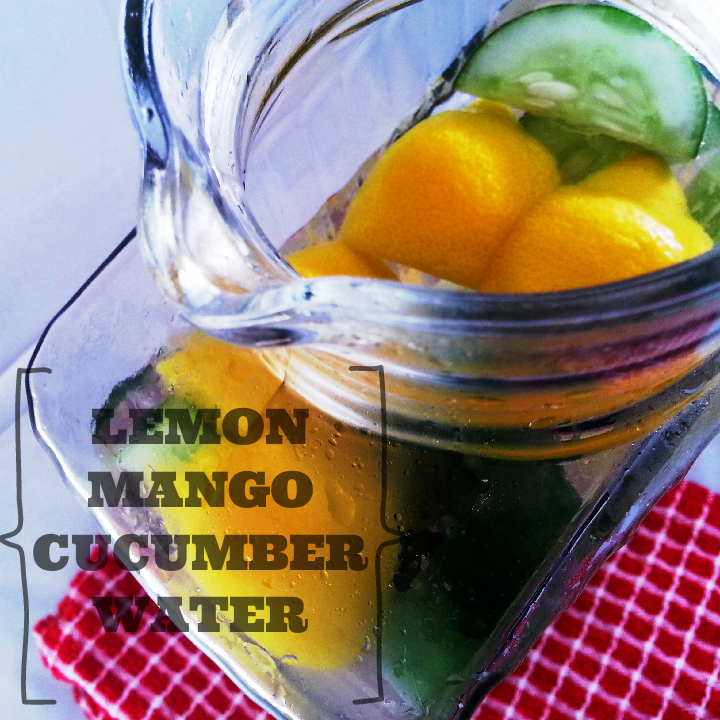 Lemon Mango Cucumber Water- Yum! Posted on March 12, 2014 by Sarah S.
This entry was posted in Food and tagged cucumber, fruit water, healthy, lemon water, many, plant-based diet, vegan, vegetarian. Bookmark the permalink.